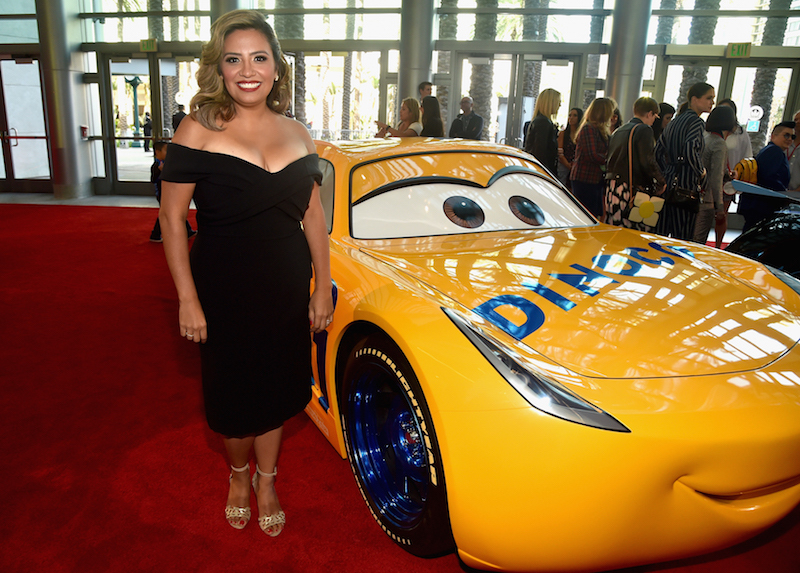 Thank you, Disney and Pixar for hosting me during the Cars 3 Event. 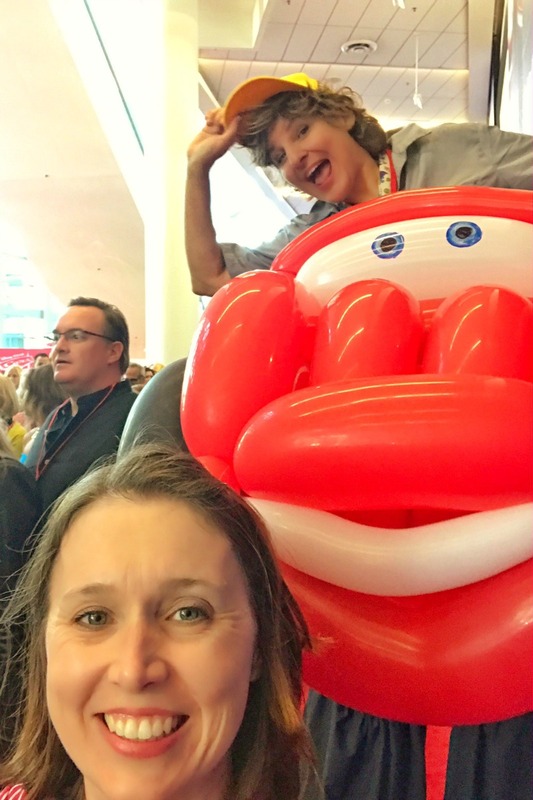 I just returned home from another whirlwind Disney press trip. 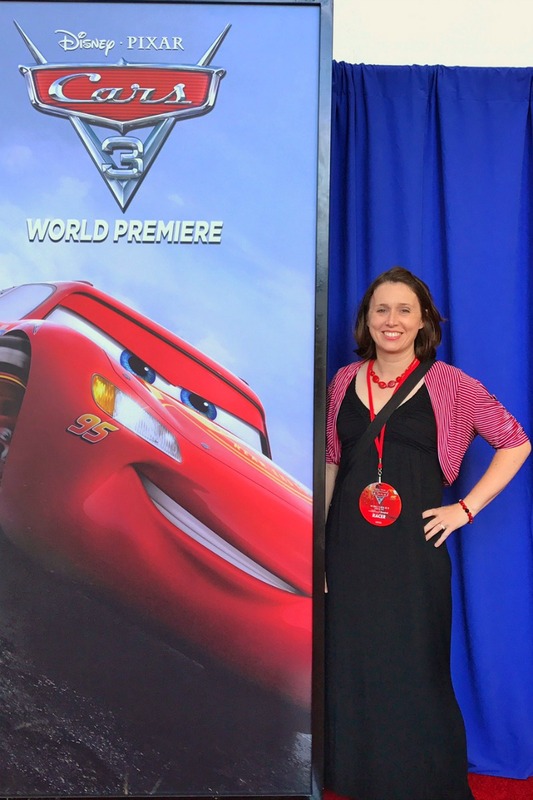 This trip included the world premiere of Cars 3 and was my 2nd red carpet experience. 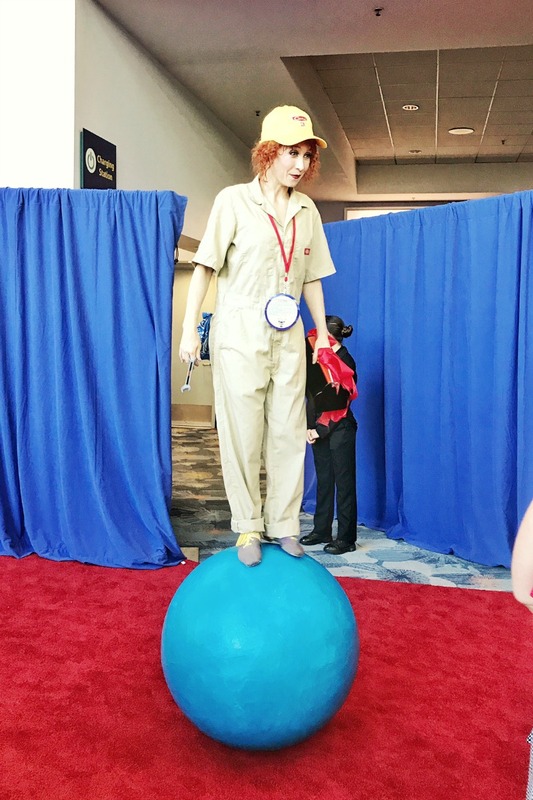 It was a little different than the Jungle Book red carpet because instead of being held on the street in front of a big Hollywood theater, it was held at the Anaheim Convention Center. The red carpet was actually in the hallways of the complex, it sounds a little strange but there was a very good reason for it. 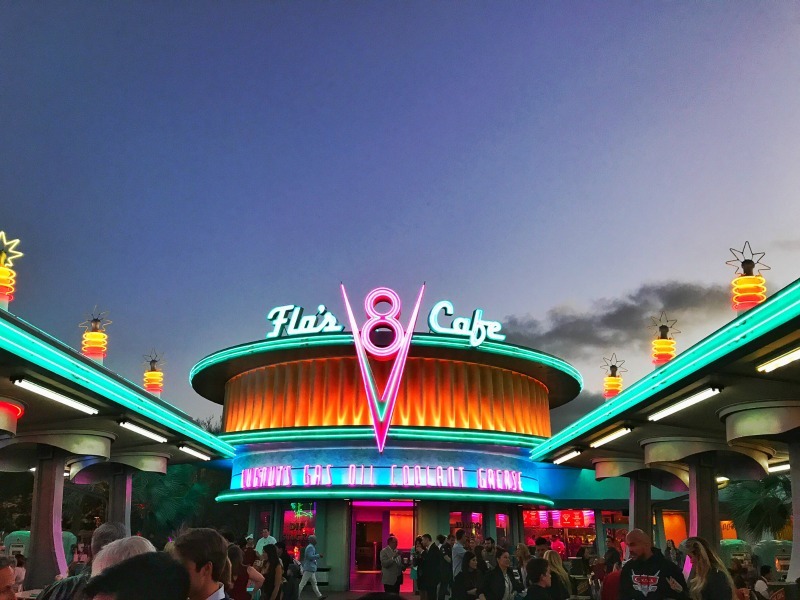 The after party was held in Cars Land across the street at Disneyland!! 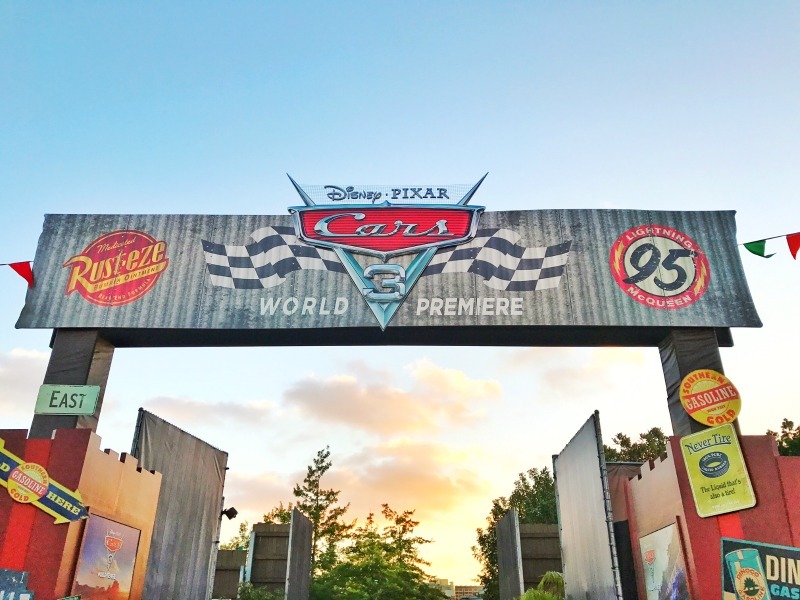 It was pretty awesome and the perfect location for the Cars 3 party! There was plenty of opportunities to take a fun picture as we walked down the red carpet. 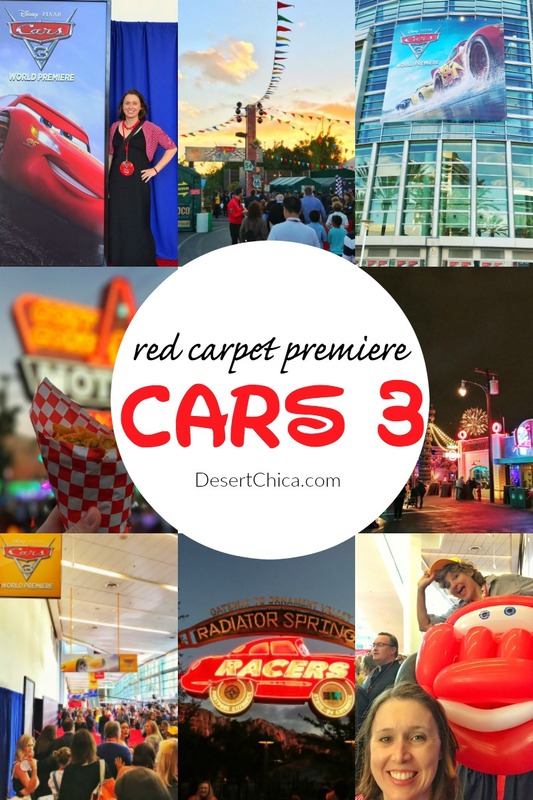 The red carpet was full of fun Cars 3 sort of clowns? I’m not sure exactly what they were but super fun performers entertaining the guests as we walked down the red carpet. 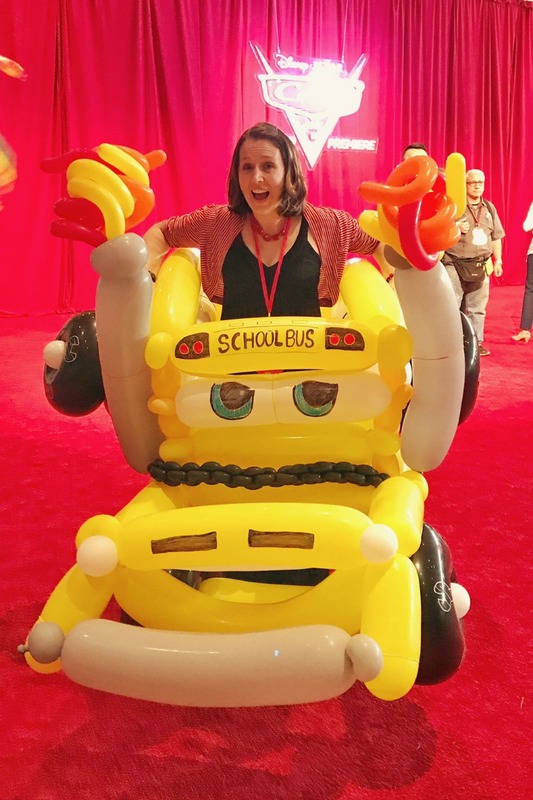 I even had a chance to channel Miss Fritter in a super cool balloon costume. Of course, there were lots of celebrities in attendance. 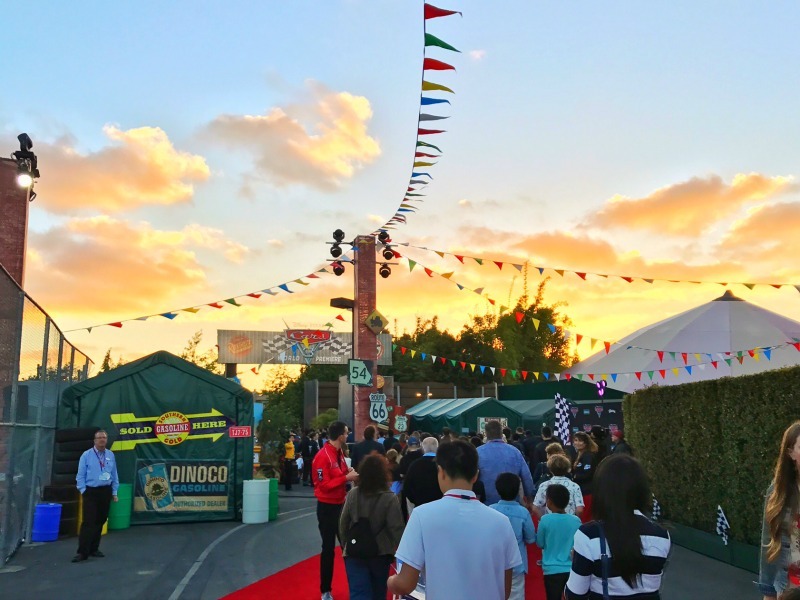 It’s hard to capture everything that was happening in just a few pictures, so check out this quick video for a snippet of the Cars 3 red carpet action and after party in Cars Land. 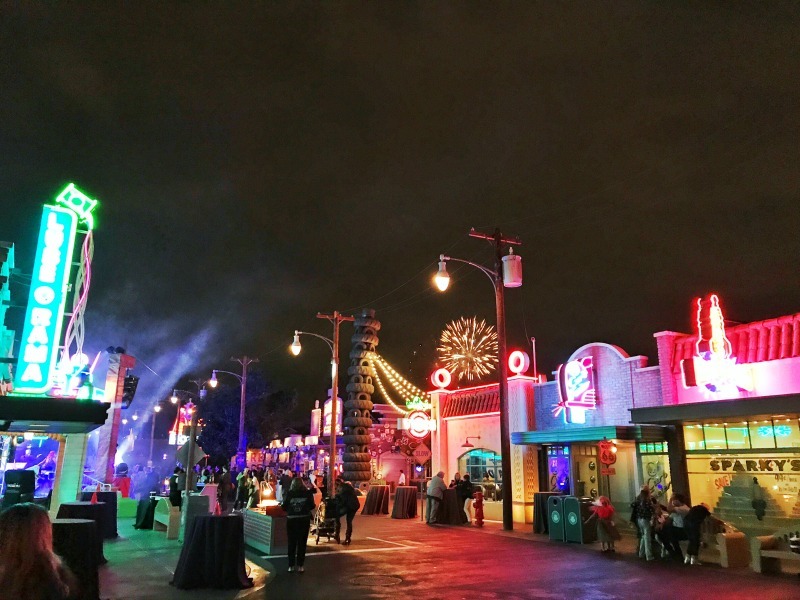 After watching Cars 3, everyone headed over across the street to the magical afterparty in Cars Land. The setting was perfect and there was a live band that kept the energy of the party up all night. There was also a variety of party food set up but the dining locations in Carsland were open as well. 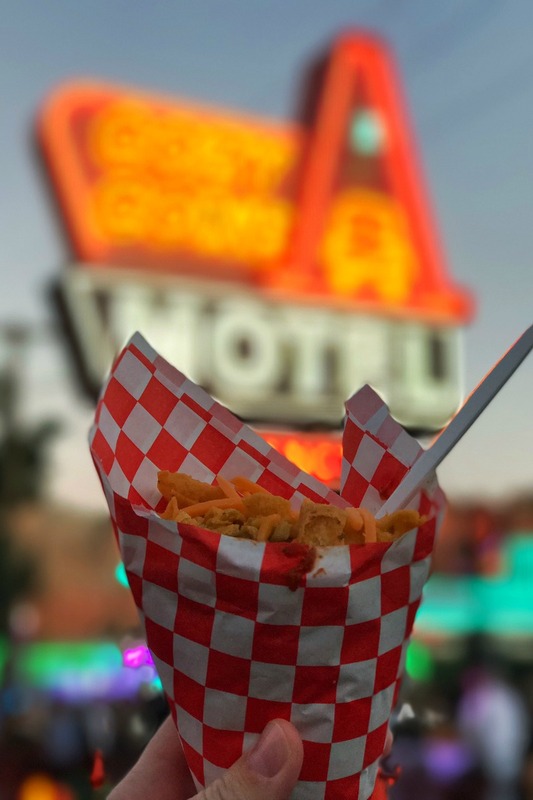 I decided a chili con queso cone from the Cozy Cone Motel was the festive dinner option! 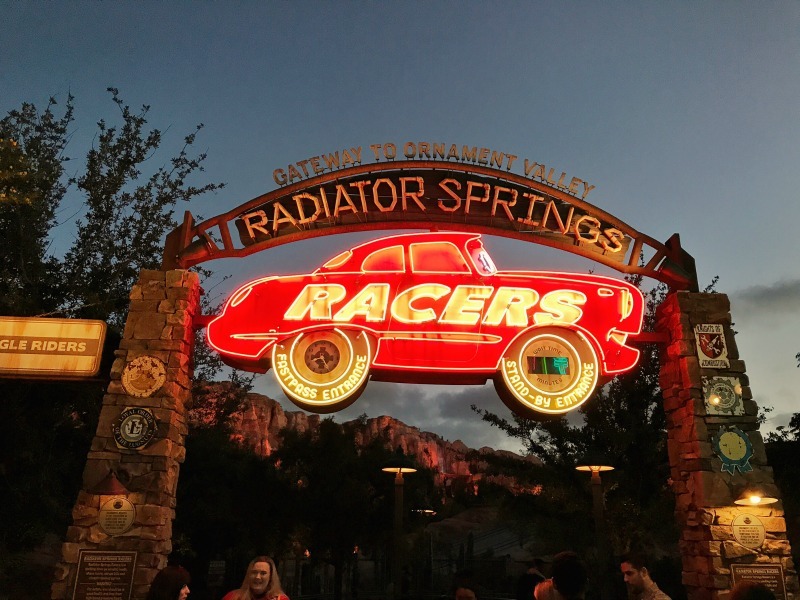 The rides were open, so we took advantage and rode Radiator Springs Racers twice in between people watching, dancing and munching on snacks! 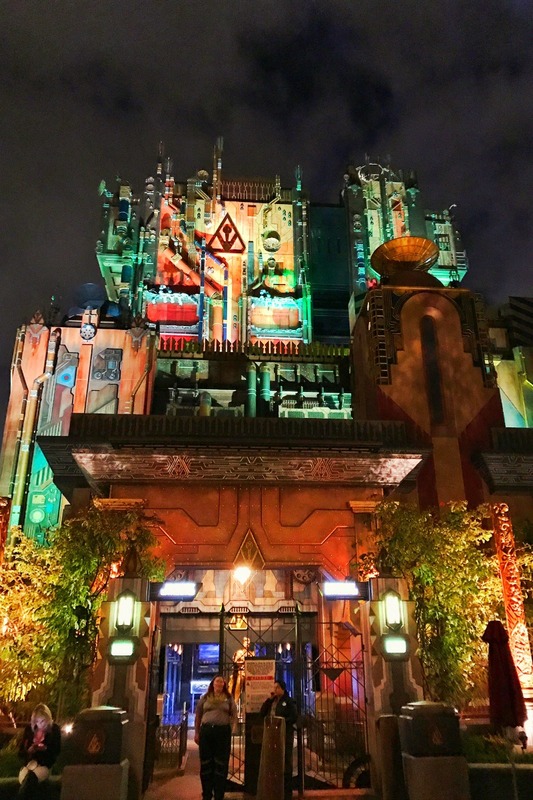 We also had access to the new Guardians of the Galaxy: Mission BREAKOUT! ride. Dude, it’s amazing! I rode it once more on Sunday and will be sharing more about the new ride and Summer of Heroes next week! 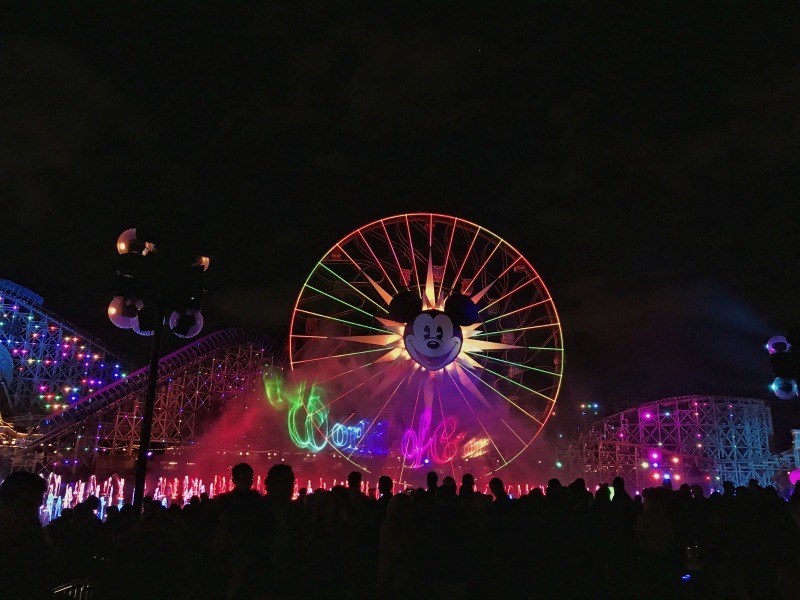 The Cars 3 afterparty ended with a special viewing of World of Color. It was the perfect way to finish a fun crazy event. 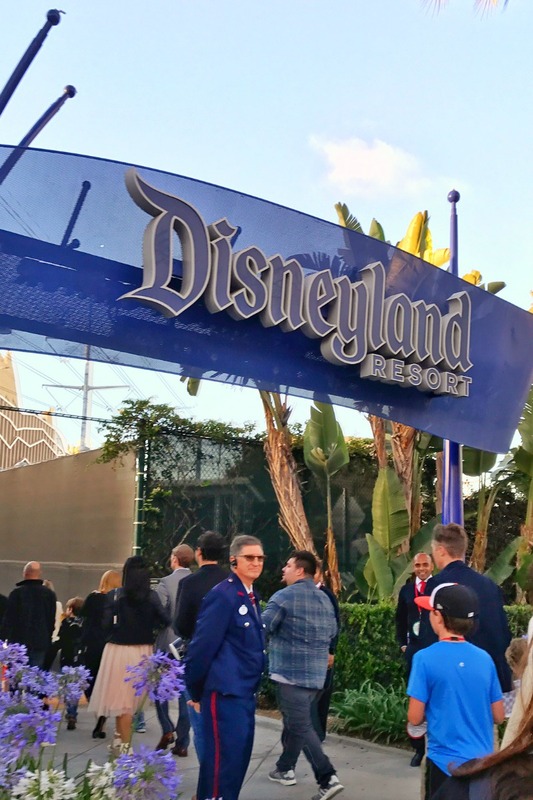 I loved my Jungle Book red carpet experience but it’s hard to top an after party at Disneyland. 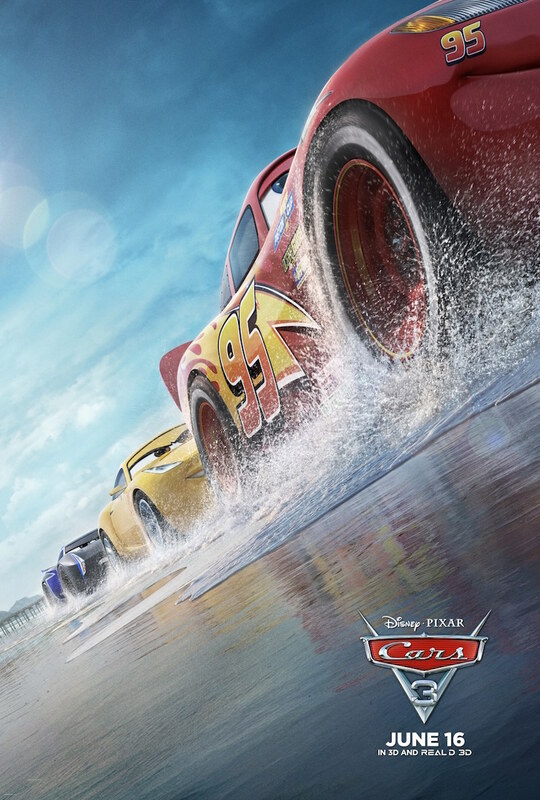 Cars 3 races into theaters on June 16th. 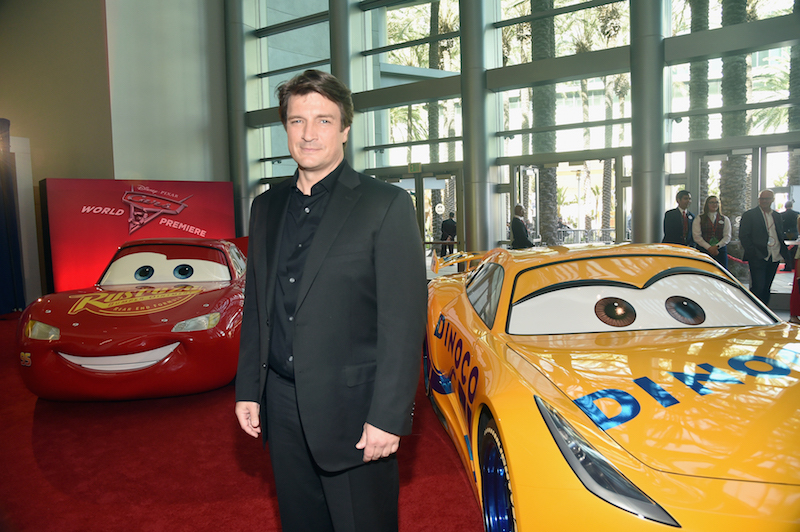 Follow Cars on Facebook and Twitter for the latest Cars 3 fun.